Low-fat dog food formulated to help maintain the health and vitality of older and less-active dogs. Reduced calorie and fat levels help mature dogs maintain optimal weight as their metabolism slows and activity levels decrease and overweight dogs reduce the buildup of body fat and maintain leaner muscle mass. Made with the highest quality sources of meats, grains and fats to aid in easy digestion and maximum nutrient absorption. Healthful grains, including brown rice, oatmeal and sorghum. Healthy fiber from beet pulp, a moderately fermentable source of soluble and insoluble fiber, helps promote healthy gastrointestinal functions and more consistent stools. 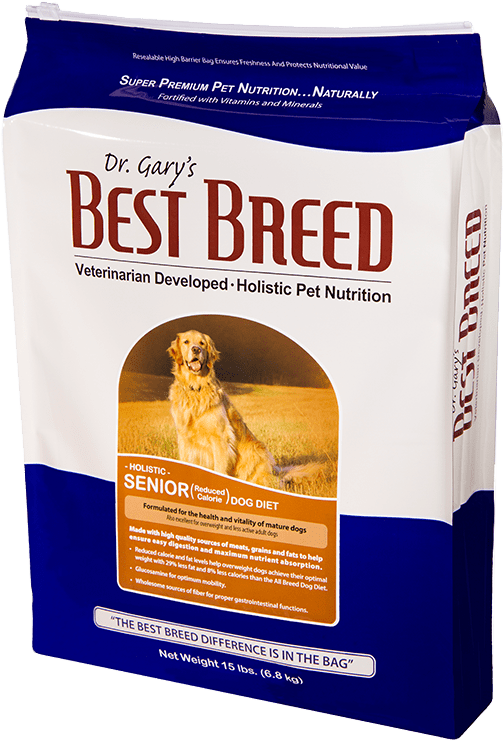 Best Breed Senior Dog Diet is formulated to meet the nutritional levels established by the AAFCO (Association of American Feed Control Officials) Dog Food Nutrient Profiles for maintenance. 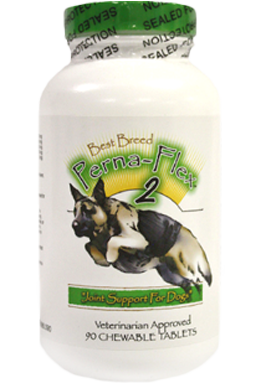 This formula will benefit all sizes of adult dogs. As a dog begins to age, choosing the right diet becomes increasingly important as a high-quality and well-balanced food often helps him or her live a longer and healthier life. 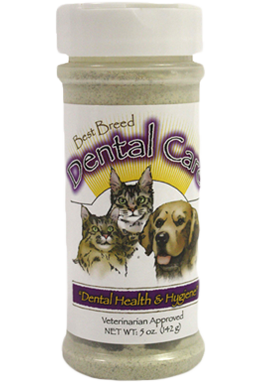 Best Breed’s Senior Diet is formulated with lower levels of fat content to account for decreased energy requirements, but still maintains high in levels of omega-3 and omega-6 fatty acids which are needed for healthy skin and coat. In addition, it is important that senior dogs get their protein from a meat source that is of the highest quality to assist in reducing stress on the digestive system. The Senior Dog Diet’s low-ash chicken, fish and eggs are high-quality, highly-digestible sources of protein and aid in maintaining and building lean muscle mass. Further, added Green-Lipped Sea Mussel, a natural source of glucosamine and chondroitin, is known to help alleviate arthritis and increase mobility. Like all of Best Breed’s diets, the Senior Diet is developed with the “common sense” idea that a healthy dog begins with a truly super premium food, made with only the highest-quality ingredients. 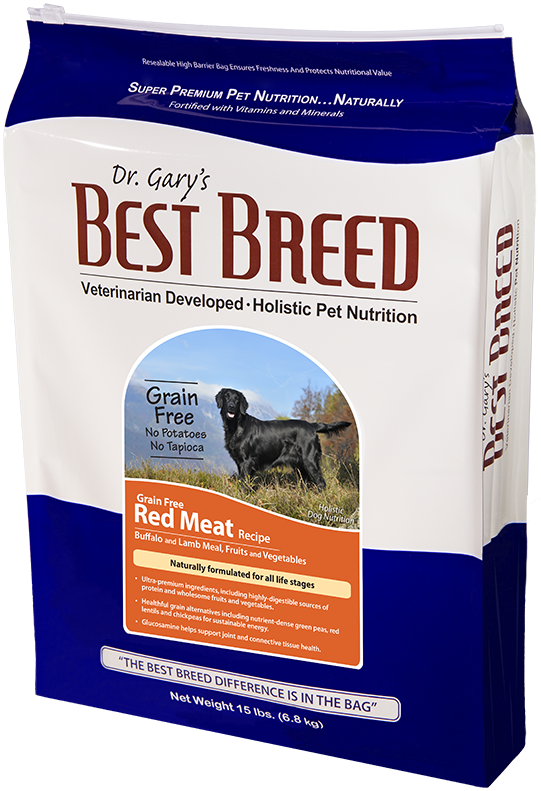 Please do not hesitate to contact me with questions regarding Best Breed’s Senior Diet. Chicken Meal, Brown Rice, Oatmeal, Sorghum, Dried Beet Pulp, Tomato Pomace, Chicken Fat [Preserved with Natural Mixed Tocopherols (Vitamin E)], Brewers Dried Yeast, Natural Flavor, Flax Seed, Menhaden Fish Meal, Calcium Carbonate, Lecithin, Kelp Meal, Sea Salt, Dried Skimmed Milk, Canola Oil, Menhaden Fish Oil, DL Methionine, L-Lysine, New Zealand Sea Mussel, Glucosamine, Garlic Powder, Vitamin E Supplement, Ascorbic Acid, Biotin, Niacin Supplement, d-Calcium Pantothenate, Vitamin A Acetate, Riboflavin Supplement, Vitamin B12 Supplement, Thiamine Mononitrate, Pyridoxine Hydrochloride, Citric Acid, Vitamin D3 Supplement, Folic Acid, Potassium Chloride, Ferrous Sulfate, Zinc Sulfate, Zinc Proteinate, Iron Proteinate, Zinc Oxide, Copper Sulfate, Manganese Sulfate, Manganese Proteinate, Copper Proteinate, Manganous Oxide, Sodium Selenite, Calcium Iodate. ** 1 cup equals approximately 110 grams of food. Best Breed Senior Dog Diet is formulated to meet the nutritional levels established by the AAFCO (Association of American Feed Control Officials) Dog Food Nutrient Profiles for maintenance. Contains 371 Kcal per cup ME (metabolizable energy) and 3.9 oz. of food per standard 8 oz. measuring cup.